Armament: One 4" and one 3"
134 American docks at Bordeaux, France. Dictionary of American Naval Fighting Ships: Chebaulip (No. 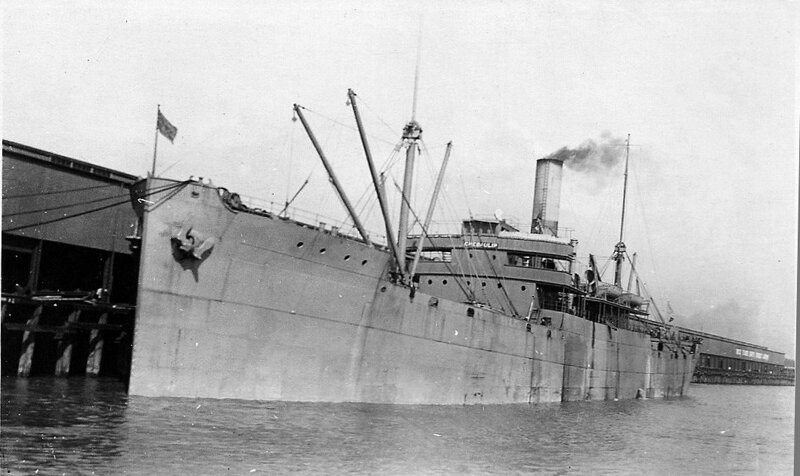 3141) was launched in 1918 by Seattle Construction and Dry Dock Co., Tacoma, Wash.; acquired from the Shipping Board 11 July 1918; commissioned the same day, Lieutenant Commander G. Winkel, USNRF, in command; and reported to the Naval Overseas Transportation Service. 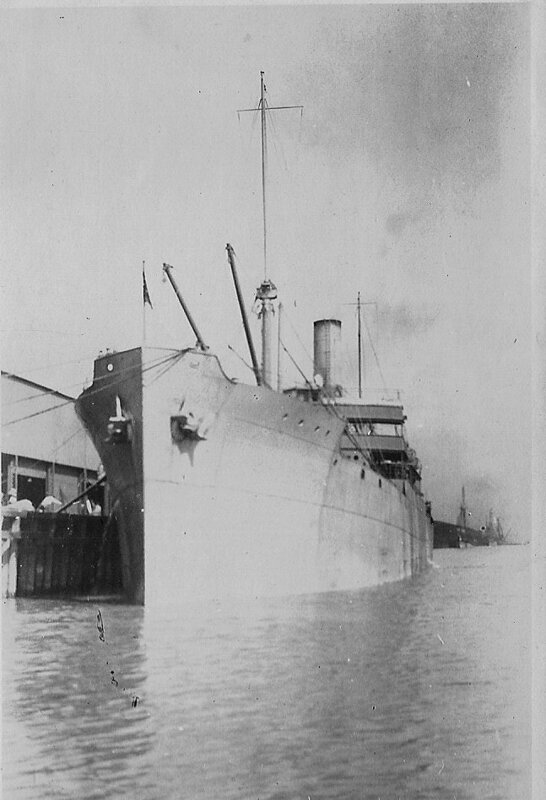 Chebaulip sailed from Puget Sound Navy Yard 17 July 1918 for Arica, Chile, where from 12 to 20 August she loaded a cargo of nitrates for manufacture of explosives. 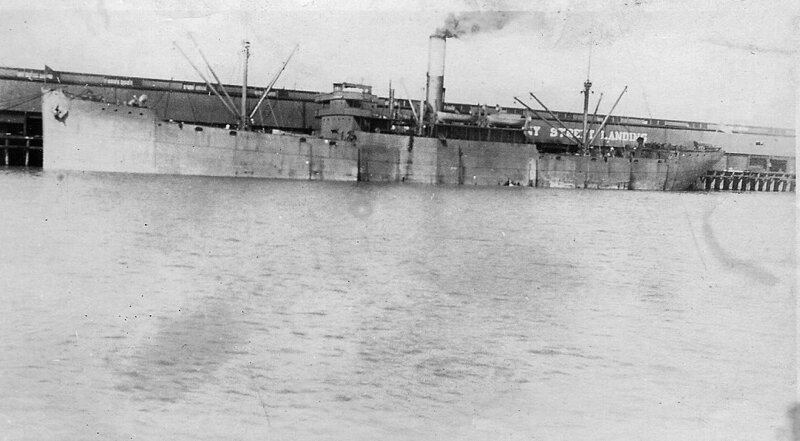 After unloading at New Orleans she carried cotton and steel rails to U.S. forces in France. Between 16 October and 27 April she made two convoy crossings with similar cargo. 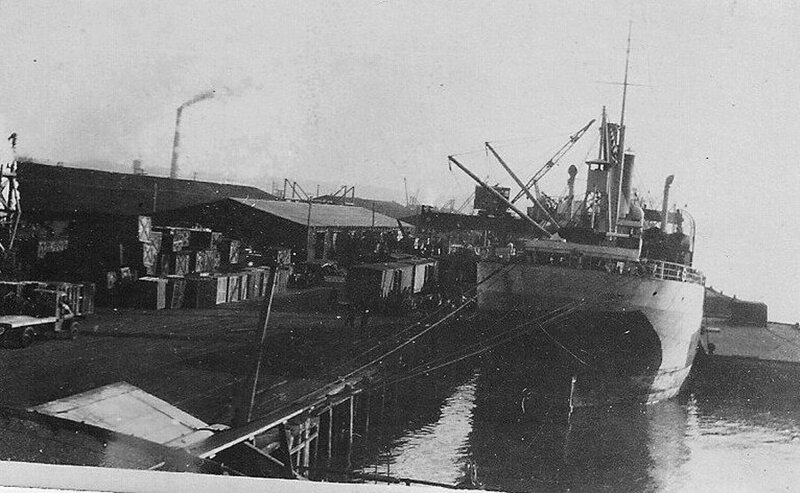 On her last return trip, she carried ordnance supplies no longer required in Europe. 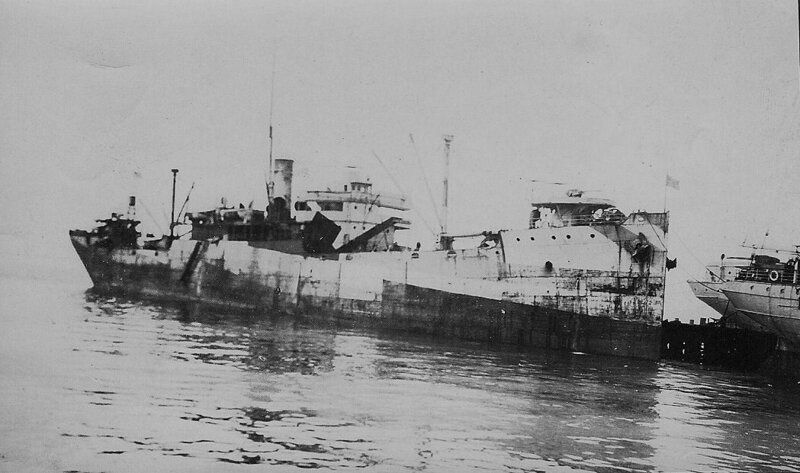 Chebaulip was decommissioned 7 May 1919 and returned to the Shipping Board.